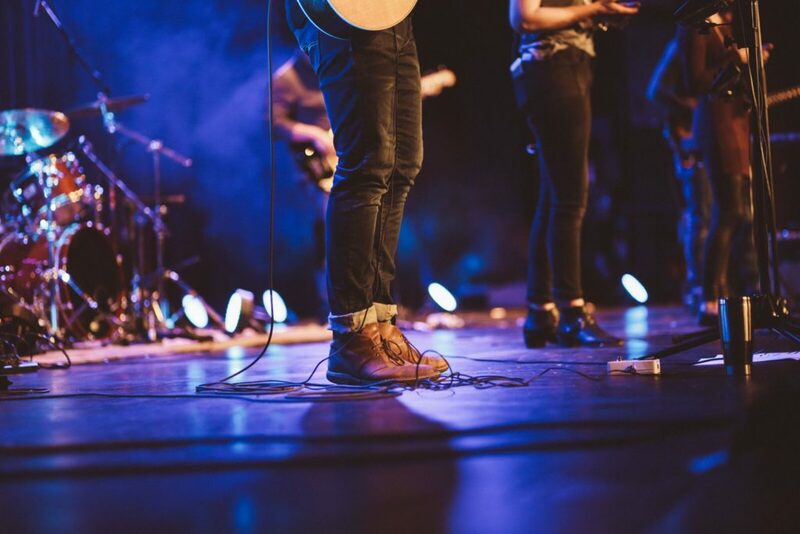 Have questions about The Worship Collective? Are you experiencing issues with registration? Want to let us know about a great connection you made? Email us today!